When it comes to choosing an engine for your paratrike, there are plenty of options, from ROTAX 447, 503, 582, HIRTH F33 F23 3201 3202, and HKS 700, to a number of two- and four-stroke motorcycle and car engines as Briggs & Stratton, Suzuki, and Honda and converted for aircraft use. As to engine reliability, performance, fuel economy and so forth, everyone these days seems to have their own opinion. We would also like to remind you that our goal is not to compare the properties of the Honda Silverwing engine to those of other engines such as Rotax 447, Rotax503, Rotax 582,Rotax 912, Hirth F33, Hirth 3202, Hirth 3203, HKS 700,PoliniThor, Simonini Mini3 or any other. What we wish to achieve with this is merely to provide an easy and accessible alternative which we know to do the job with no issues whatsoever. 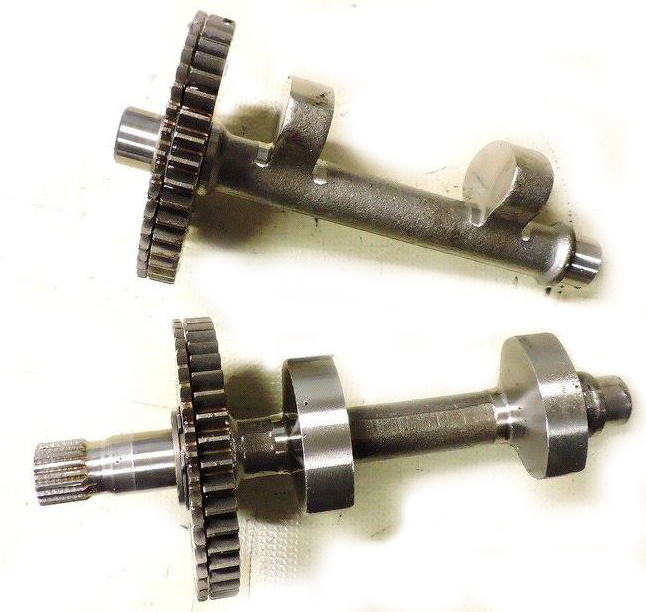 It is easy to get motion from the engine because the gearbox is not a part of it. It allows easy access to the crankshaft. There is space to attach the belt drive system. All essential units such as water pump and alternator are integrated into the engine. The unit generates sufficient power. Use simple fuel injection system. Depending on the type of wing, you can expect consumption rates of about 4 – 5 liters per hour.The original fuel injection system of the engine ensures optimal engine performance. This also adjust automatically the fuel mixture to the altitude because the under-pressure in the intake manifolds takes part in determining the fuel mixture. The under-pressure is monitored via sensor. 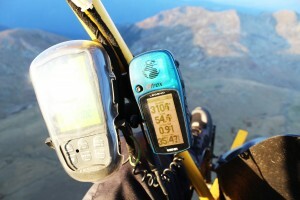 Already tested at 3100m AMSL. Everything works without any problems. The double balance shafts allow for vibration-free operation. If you choose the right belts, pulleys and propeller, your paratrike will fly as if it was powered by an electric motor. No dry sump means more compact installation dimensions. Paratrike engines do not need dry-sump systems because it is not possible to generate negative or lateral overloads during flight and the engine operates under the same conditions as if it were still mounted in the scooter. If you were to use the engine on an airplane for example, things would be very different. Lightweight construction – the engine, combined with all necessary peripheral equipment such as exhaust and gearing, weighs less than 70 kg. This means you can easily build a single-seat paratrike weighing less than 120 kilograms. Just the Silverwing FJS600 engine, without any of the ancillary equipment, weighs about 46 kilograms. The intake manifold is heated. If you have had the misfortune to learn what carburetor icing means, you will appreciate this feature. The aircraft conversion of the Honda Silverwing Maxiscooter engine has proven to be an easy, reliable, and comparatively lightweight solution. Here we will try to share all of the aspects of converting the FJS600 engine that we know of. We will review in detail only the Silverwing 600 – PF01E engine, because we have firs-hand experience with it. We have reasons to believe that everything written here is applicable to Honda Silverwing 400 as well, but we have not personally ascertained it! 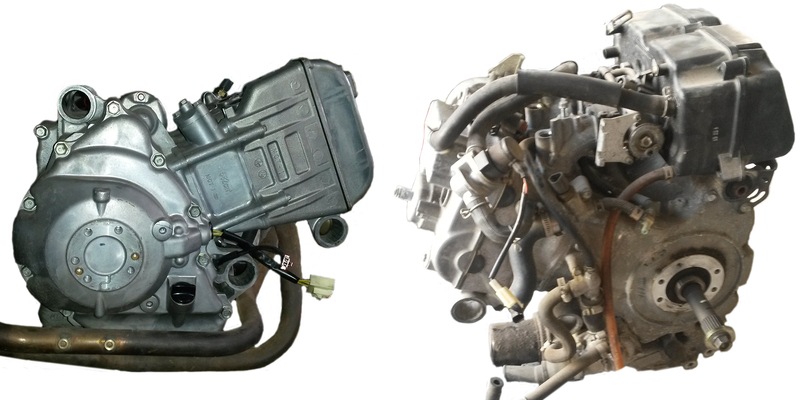 Although it is possible to convert this engine with carburetor for paratrike, but we are not going to be looking into this, because it is much more difficult to get the ignition, carburetor, fuel pump, and carburetor heating system to perform optimally and reliably. This does not mean that carburetor conversions cannot be even more reliable, it just means that converting a carburetor engine for aircraft duty takes much more knowledge and experience. If you have that knowledge and experience, we believe that you will not have any difficulties in converting a Honda Silverwing FJS600 – PF01E engine. The power output of paratrike engines may vary quite widely – from 25-30 bhp for light-weight single-seaters all the way up to 50 bhp and more . However, the power-to-weight ratio considered as a reasonable minimum is 1 horse power for every 7 kilograms of weight whereas the reasonable maximum is 1 horse power for every 5 kilograms of weight. For example, if a trike has a combined weight of 200 kilograms, an engine producing 30 to 40 bhp would be powerful enough to keep it in the air comfortably. Naturally, 40 bhp would be the better option. In the end, the most important thing is the thrust generated by the propeller and it is directly correlated to the power output of the engine. For propellers and drives used in lightweight aircraft the static-thrust-to-power ratio varies in the 2.5 to 2.9 range. From 30 hp engine expected thrust is 75-87 kg and it depends mostly from propeller diameter. For paratrikes, static thrust is a key factor for a good start as static thrust is what makes your ppgtrike start well and take off easy. As we are all (sometimes literally) painfully aware, with paratrikes, takeoff is critical. It is the moment when most failures and equipment malfunctions seem to take occur. 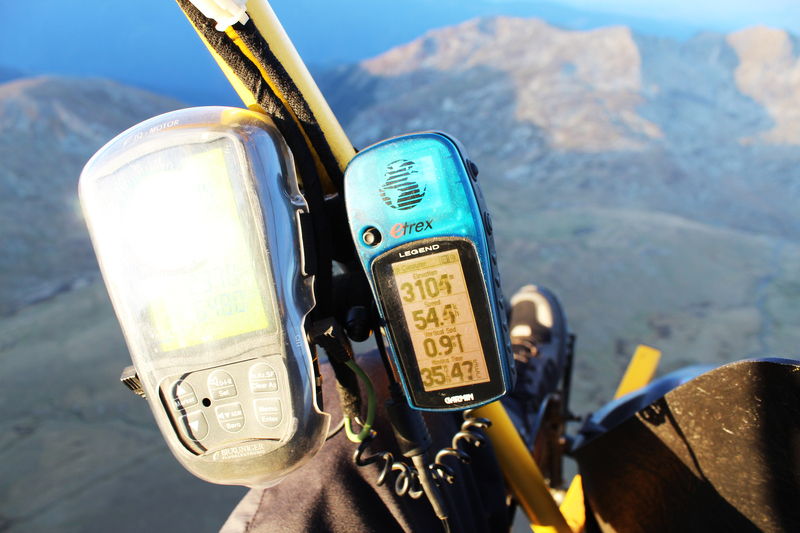 Power matters, but you should know that installing a engine that is too powerful on a paratrike can be extremely dangerous in certain situations or in combination with certain large tandem paraglider wings. All things considered, you should research the matter thoroughly before you choose your engine. You must consider things like spare parts availability, fuel economy, required power output, serviceability at home, if it is a converted engine, and so on. The site has no commercial objectives and does not advertise certain makes, models or manufacturers of paratrikes or paragliders. We have presented the information available to us in good faith and count on it being used in the same manner. If you have to copy information from this site, you must acknowledge the source. We shall not be liable for the ways in which this information is used and interpreted, nor shall we be liable for any direct and indirect repercussions arising from such use or interpretation.